Kick start the school year with 15% off everything! Use coupon code BTS2017 on your cart or in the notes section on your PO. 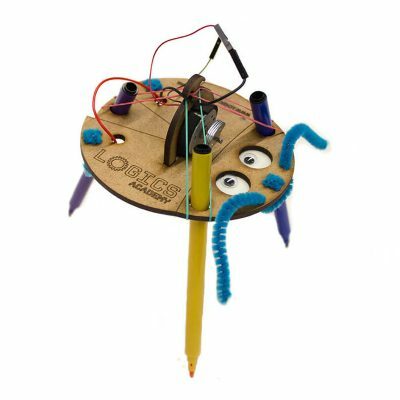 Maker Kits are educational build-it-yourself projects for individual and classroom use, teaching children science in a fun and creative way. 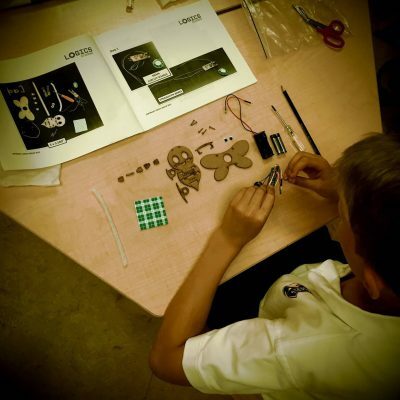 Knowledge learned from classrooms can be applied to these kits through the building process and collaborative activities to help them to better understand concepts. 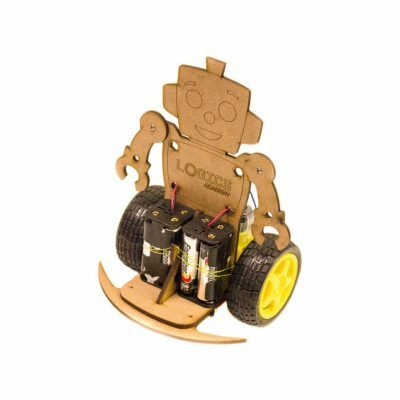 Maker Kits are simple and an enjoyable way of learning concepts of science and technology at the convenience of your own home or classroom. Try it out today! 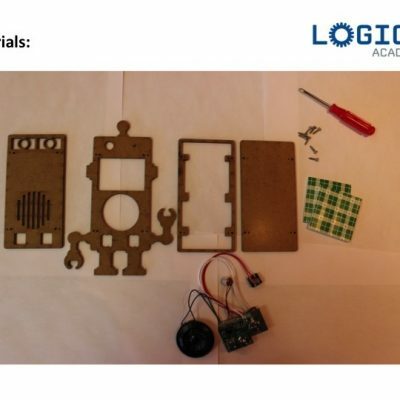 These maker kits allow students to gain an understanding of Science and Math concepts through experiential learning! Promote innovation, creativity and collaboration in the classroom. 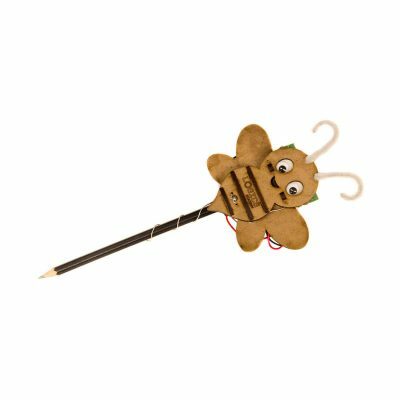 Supported with lesson plans and exciting student activities, included for free in the classroom packs. Equipped with all the materials and tools required, bring home these exciting build it yourself kits. 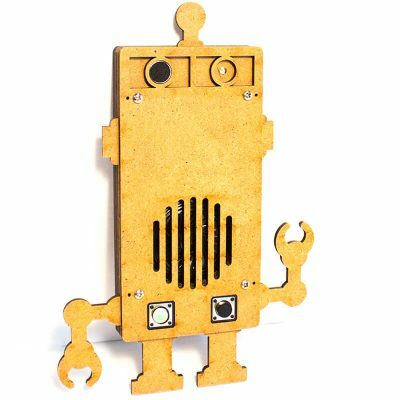 Supported with online activity ideas, instructional videos and a social media community, the maker kits are a great way to promote innovation and creativity at home!